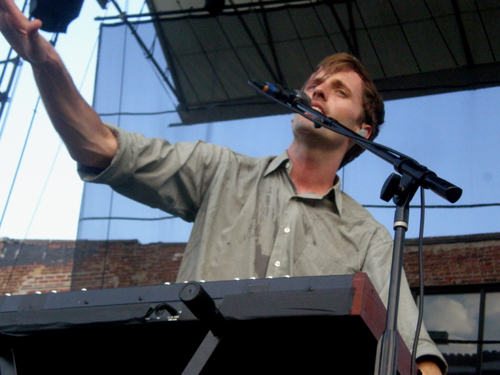 It seems that Cut Copy's summer tour is pretty much never ending. We already announced several dates for the band, including a Celebrate Brooklyn show at the Prospect Park Bandshell on August 11, but now they've expanded their touring schedule to well into the fall months as they head to the UK and back to North America. The expanded list is after the jump.